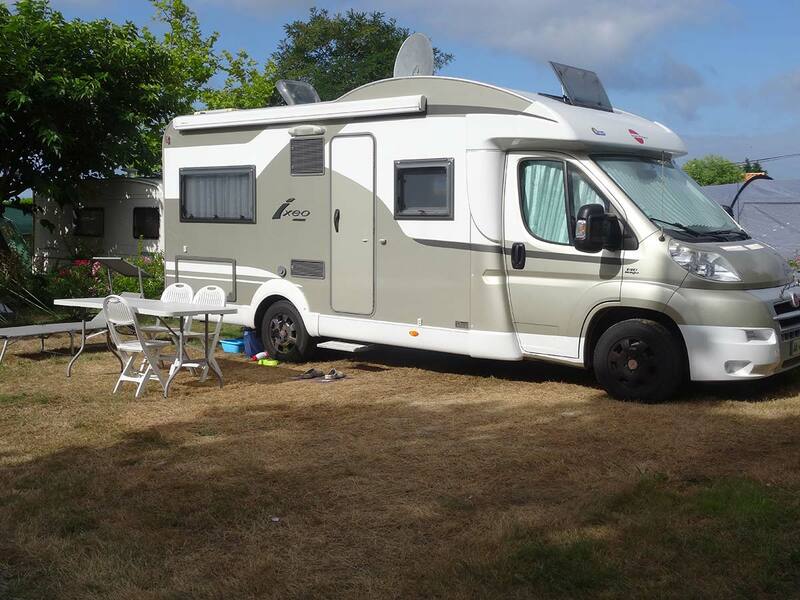 For a stop-over or a longer stay, our campsite offers a number of plots for camper vans. The shops of the town centre nearby as well as the shuttle to the beach in summer (free), will allow you to move around while leaving your camper van on site, a well appreciated asset! 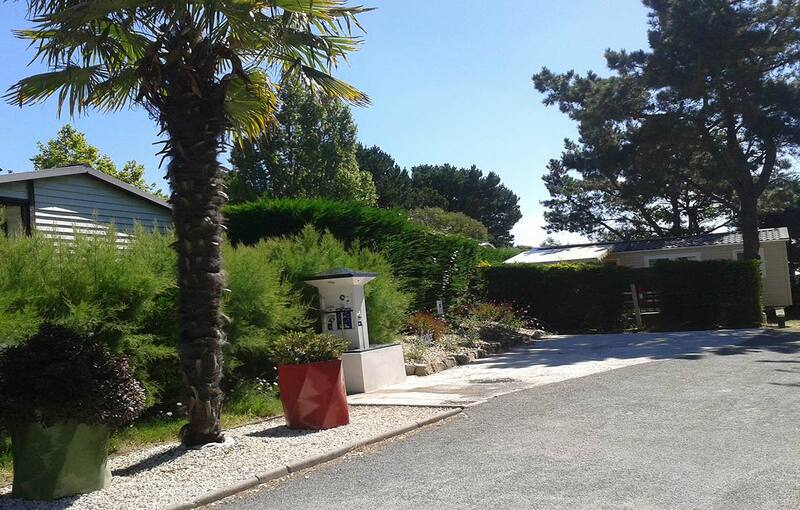 Enjoy all of our facilities for a relaxing family stay in the Vendée! Special low season tariffs with the ACSI card; the peace and quiet of the low season against an attractive rate! In case you are not member of one of these specific programmes: tariffs from 19 € per night for 2 persons in low season, electricity included. Booking your camping pitch is highly recommended from mid-June to the end of August.